Island but we are open for business and want everyone to know! 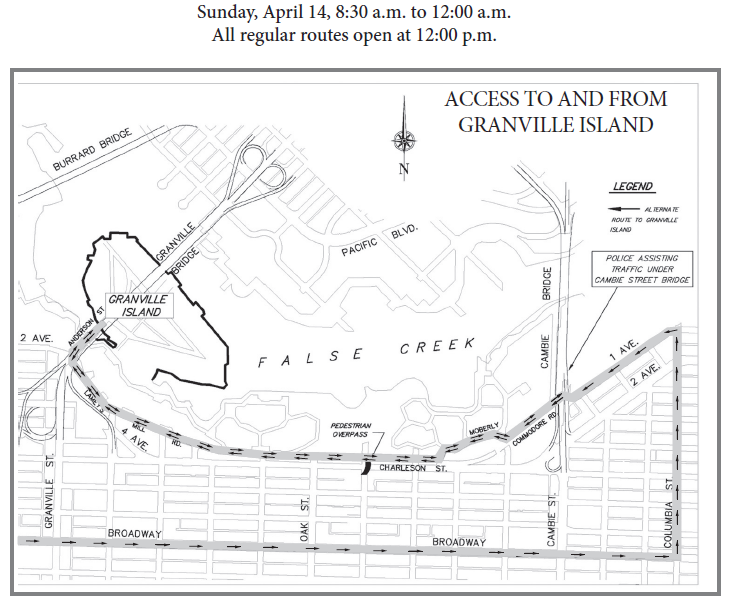 Enjoy your regular Sunday morning fun on Granville Island on Sun Run morning. delicious delights, shopping treasures and things to do for the whole family. And if you want to write about your vacation lethttps://australianessay.site/ help you with expressing your ideas into paper. Island at 2:00 pm and will follow the regular route from downtown.